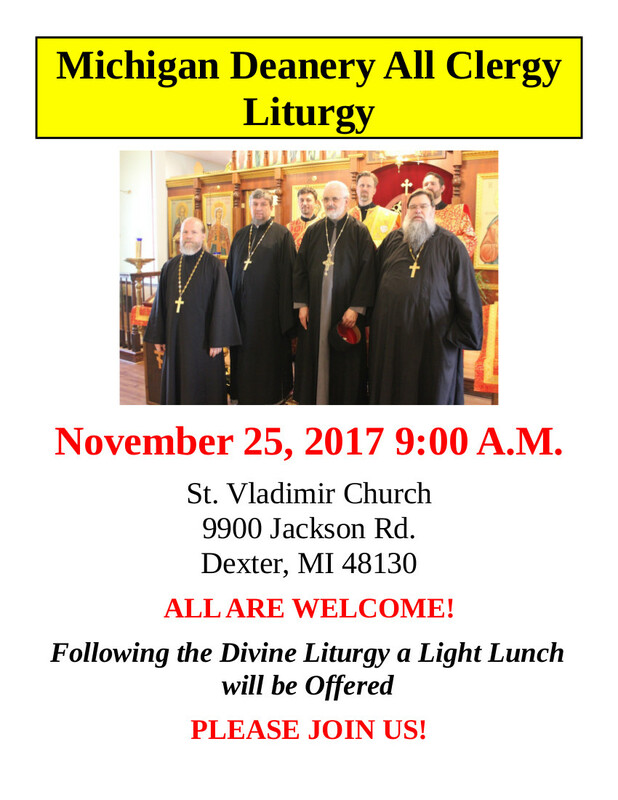 All are welcome - clergy and laity! Please join us! Volunteer for Ann Arbor Russian Festival! Everyone in the Michigan Deanery, your friends, acquaintances, neighbors, coworkers, and everyone you know is invited to join us to volunteer for this wonderfully fun activity, which introduces thousands of our neighbors to our faith. THIS BENEFITS ALL OUR PARISHES! Many hands make light work - please sign up today! 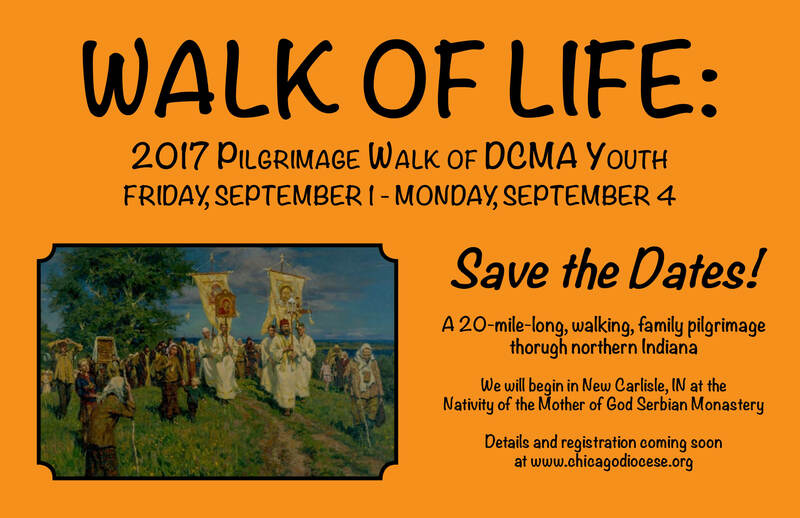 Walk of Life 2017 – Save the Date! 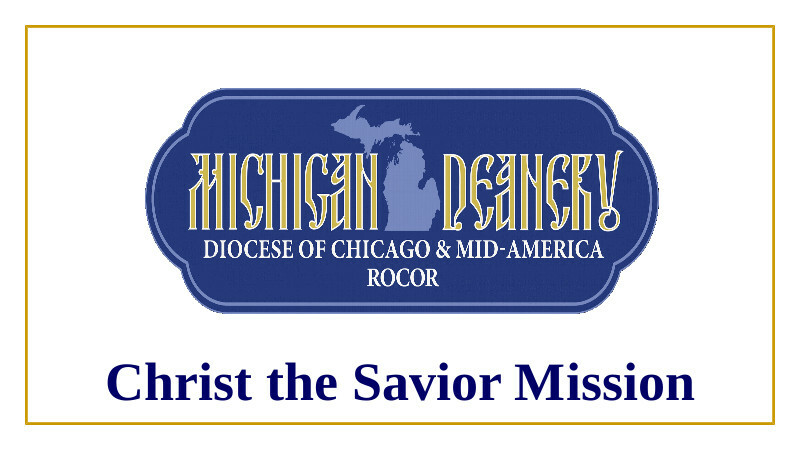 Let's have a great turnout from the Michigan Deanery! Save the date now + watch this space for registration information as soon as it is available! 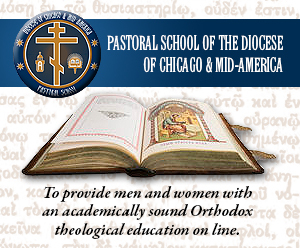 WE NEED MORE CLERGY IN OUR DEANERY - APPLY TODAY! Ann Arbor Parish to Build IOCC School Kits 8/26/17 - ALL WELCOME! On Saturday, August 26 at 4:00 p.m. the kits will be built at the Ann Arbor parish. Please join us! Young people are especially encouraged to participate! 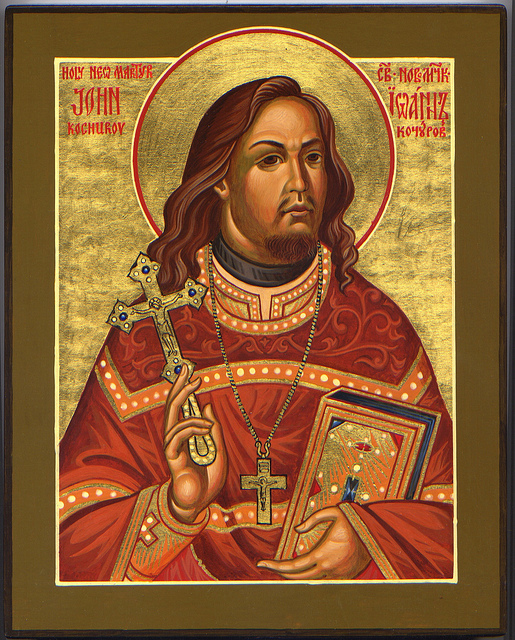 Diocesan St. John Kochurov Society - Join Today! 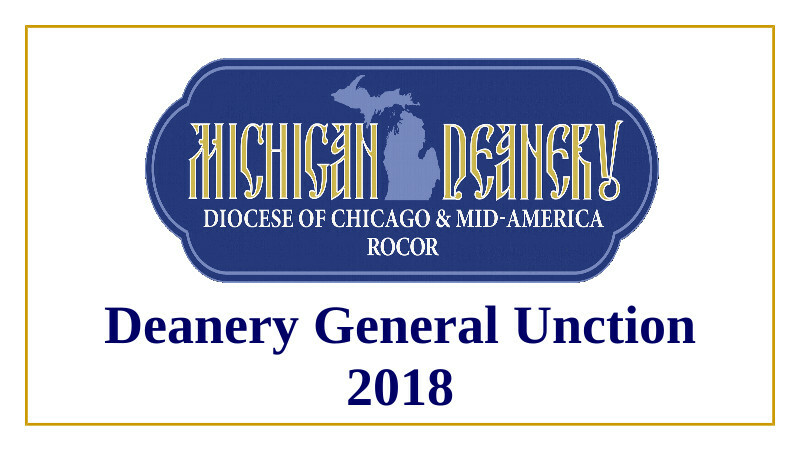 Let's see to it that the Michigan Deanery has the most members of any Deanery in the Diocese! Join today!